Across the Adelaide property market, we're starting to see a growing trend in the number of off -market sales. An off-market sale is when a property is sold without any public advertising to a buyer database that generally results in savings in both time and money to the vendor. 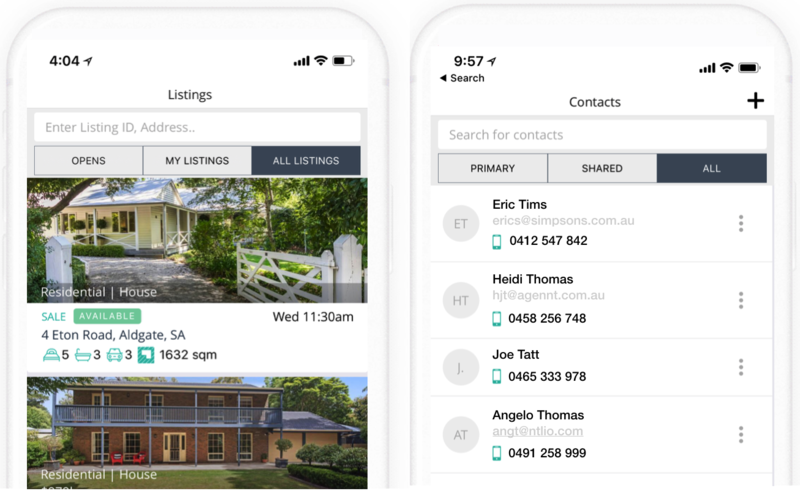 With over 21,000 register buyers, Harris Off-Market is Adelaide's most powerful buyer database that sells a considerable amount of property before it goes to the open market. With Harris Real Estates extensive buyer database, buyers can be specifically matched to your property. Quite often this can result in higher selling prices as buyers rush to secure the property before it goes live to the open market. 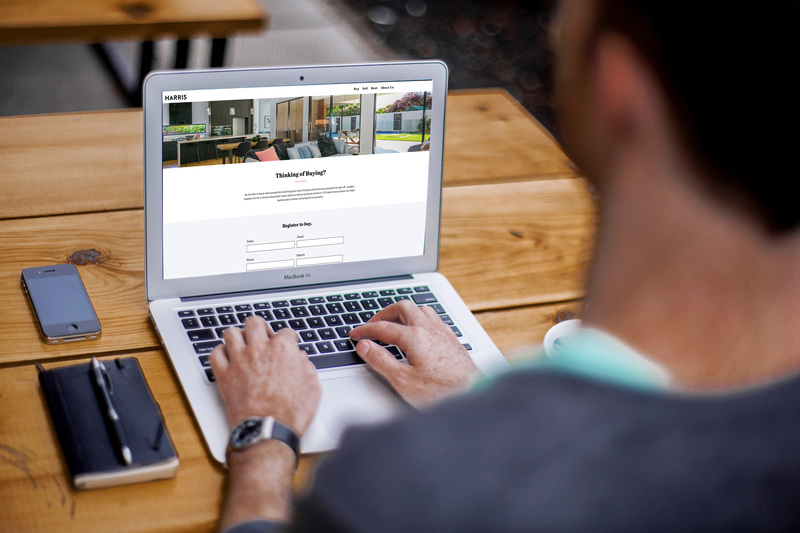 With Harris’ unique buyer database, the ultimate outcome can occur where the vendor receives a quick, no stress, premium outcome whilst the buyer secures their ideal property at the exclusion of all other buyers in the open market. your property for cross selling. and private inspections are conducted.